Eleanor 's Climbing to New Heights for Independent Options! 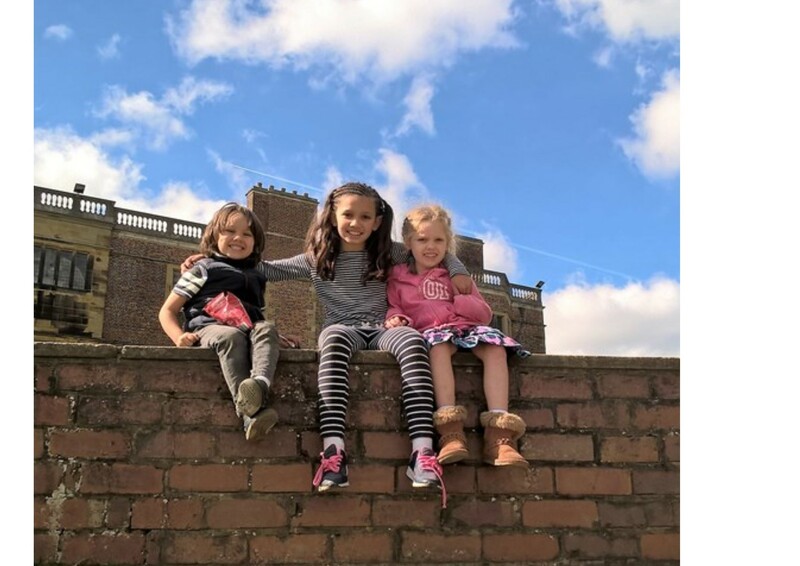 Eleanor is 10 years old and is taking on the Independent Options Climbing Challenge, which will see our intrepid climber scale a lofty 554ft – the equivalent to Manchester’s tallest building, Beetham Tower! Eleanor comes to Independent Options’ Children and Family Centre along with her brother, Jamie (4), and her sister, Poppy (6), who has epilepsy, ADHD and developmental delay. “My family has been going to the Children and Family Centre for four years now and originally went because my sister didn’t talk much, but now she talks lots and always plays there with other children just like her. I would like to help families like mine have fun at Independent Options, but also I enjoy climbing and I do it regularly. Although I have never climbed at Rope Race Climbing Centre, I have done it at other places and also the climbing triangle at school. I have climbed at big heights before but never as high as Beetham Tower! So I am a bit nervous but mostly exited and I can’t wait for this challenge. Now it is the holidays, it is the perfect time to get some extra practice in and get ready for this incredible challenge. If you would like to support Eleanor, visit her JustGiving page here! Jennie is a young lady who, along with her circle of support, commissions Supported Living services from Independent Options to assist her living independently in her own home. Jennie and her circle of support (a group of family, friends and professionals who work together to make decisions on Jennie’s behalf with her best interests in mind) are always involved in all aspects of her support and are at the heart of every decision, including the recruitment and selection of each team member, from the advert being placed right up to interviews and on-going development. There are regular person-centred reviews to monitor what is working and what is not working, ensure outcomes are being achieved and plan together for Jennie’s future.